I love the British fashion industry. They are creative, they take business seriously, they respect the established and nourish the newbies. Infact, no industry encourages and nourishes the young designer lot and infant brands as much as British fashion industry does specially British Fashion Council. And their London Collections: Men initiative churn out one amazing collection after another every season and Spring/Summer 2015 season was no different. Shoes in particular were at there full glory. 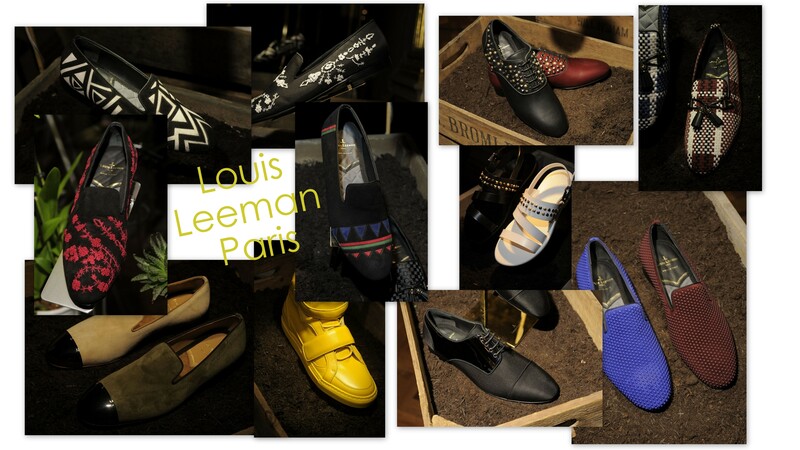 Last season, it was Louis Leeman who swept me off my feet with it’s vibrant shoes collection. This season has witnessed arrival of many more dedicated menswear shoe collections. Have a look and lust away. 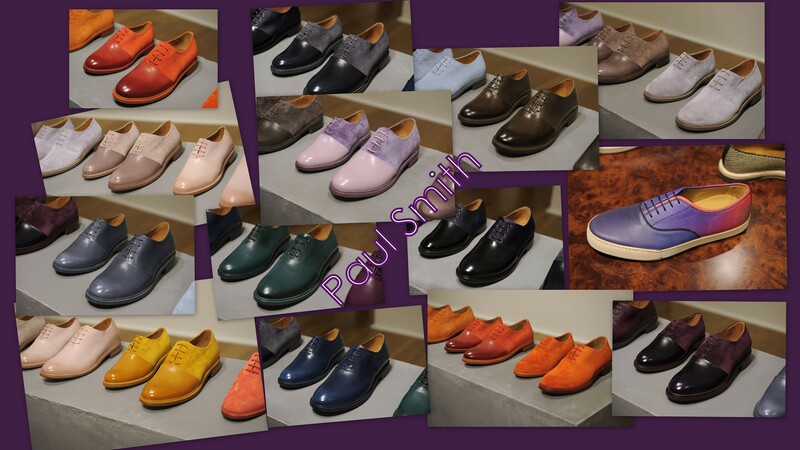 The endless ‘Peshawari Chappal’ debate aside, Paul Smith is an iconic menswear brand and this collection is just another feather in his very decorated cap. His use of bubble gum and pastel hues is sheer brilliance. But what stands out for me is the contrast between leather vamp/front and suede quarter/back portion. Simple but brilliant. Jimmy Choo is a name that needs no introduction. 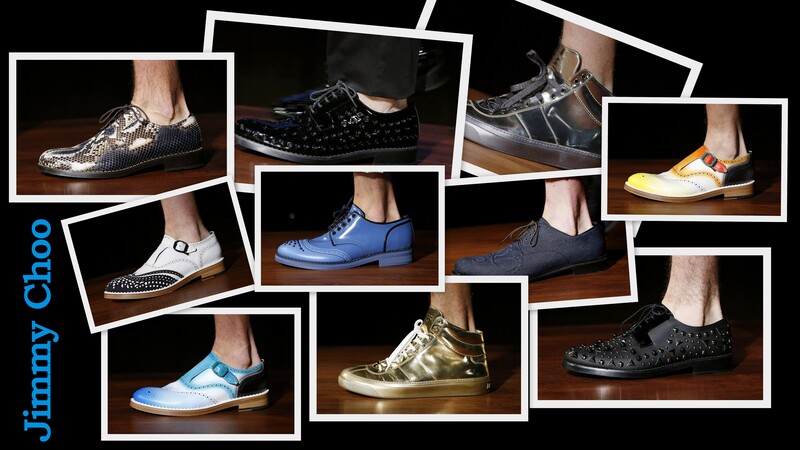 Studded tie-ups, monkstraps in shades of ombre and metallic sneakers; his shoes are whimsical and full of character. Bravo! Most wearable of the lot. While each shoe is a talking piece in itself, I am lusting over the aztec printed loafer in particular. Never seen aztec print being experimented with in shoewear and I think Louis Freeman has hit a home run with this. My second favourite collection after the Paul Smith’s. What a brilliant use of metallic! I am absolutely in love with the multi-tone shoes. 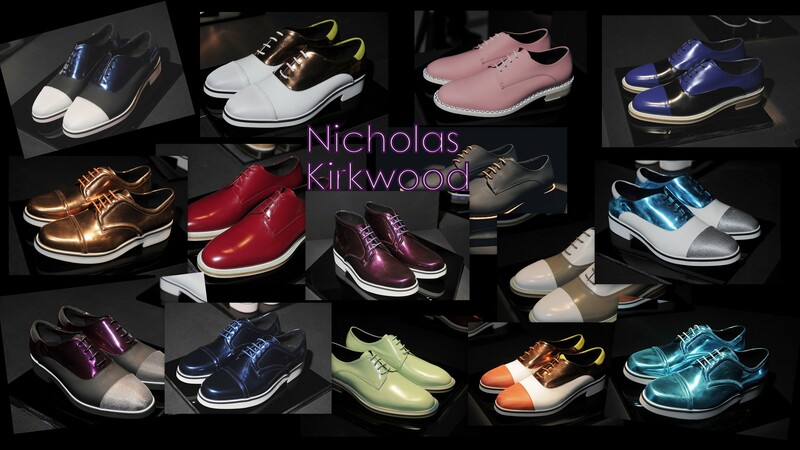 The colour contrasts are striking to say the least, Nicholas Kirkwood is a very talented accessories designer and his acumen has shone through just as brilliantly in menswear as it does in womenswear. While all of the shoes collections had showrooms, my eyes are on the Burberry sneakers from their S/S’15 collection! They were just too funky and colorful!